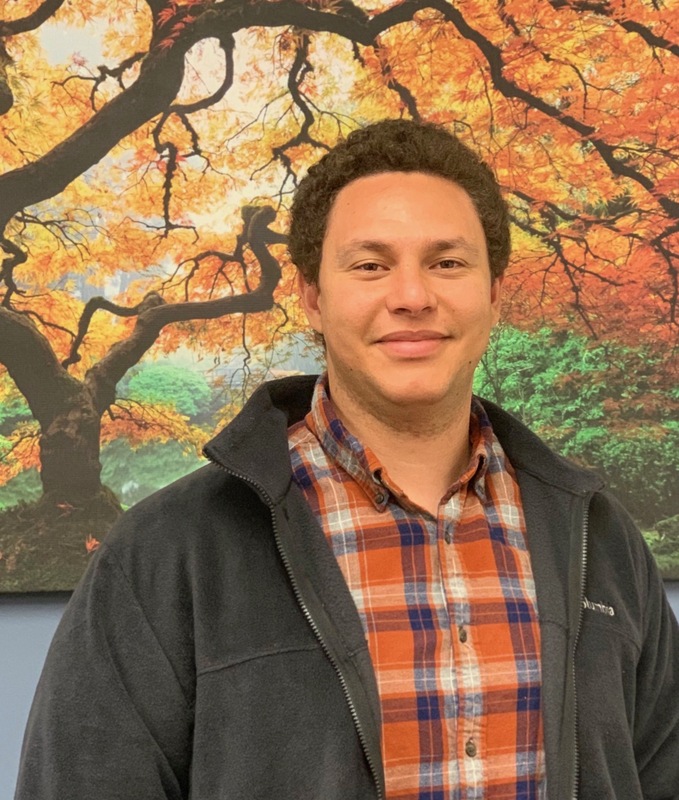 Anthony Soliman is a first-year doctoral student with an interest in Cherokee sovereignty and the nineteenth-century land tenure systems within the Cherokee Nation. Prior to the University of Connecticut, Anthony worked briefly at the Martin Luther King, Jr. Research and Education Institute at Stanford University, then attended California Polytechnic State University to complete an MA thesis. His thesis, “For All Such, A Country is Provided”: Choctaw Removal, Slave Trading, and Law in Southwestern Mississippi, 1800-1841″ examined the social milieu that shaped the legal framework which allowed for dispossession of the Choctaw Nation and the forced migration of African Americans to the Lower South. Spencer Wood Memorial Award, California Polytechnic State University, 2017, 2018.